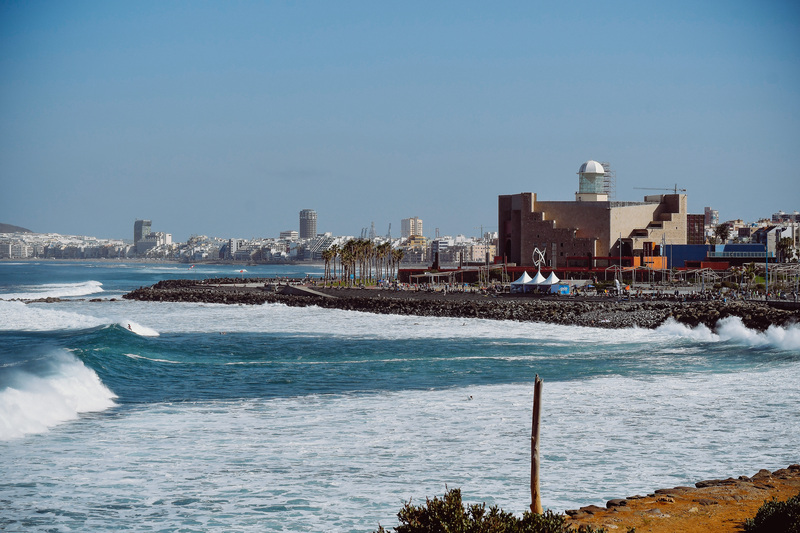 is one of the few capital cities of Spain which has kilometres of beach. 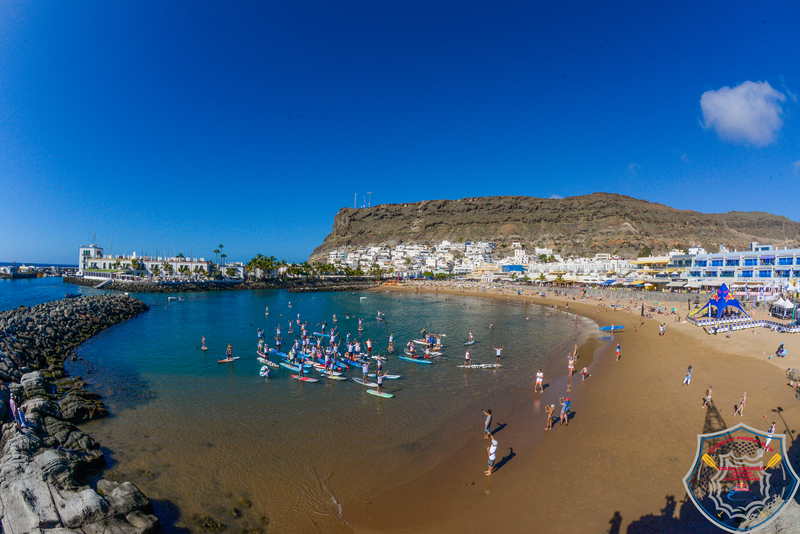 Added to this, are the excellent climatic conditions of the island, which allow the beach to be used all year round. 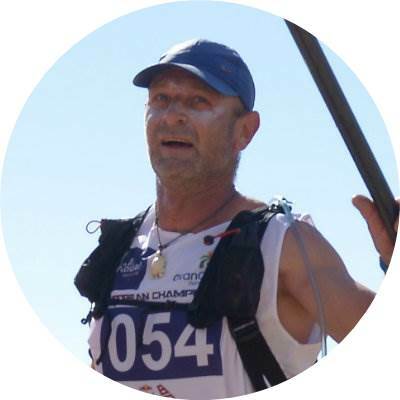 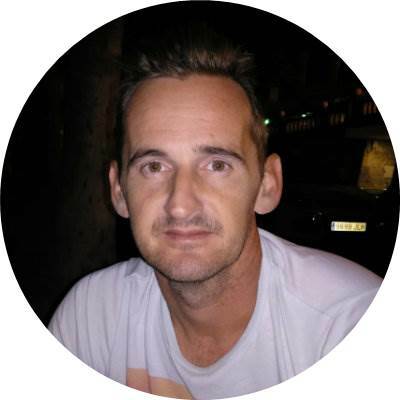 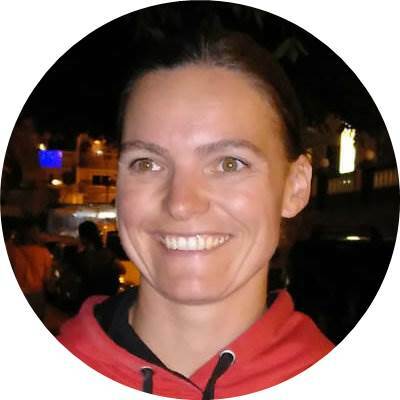 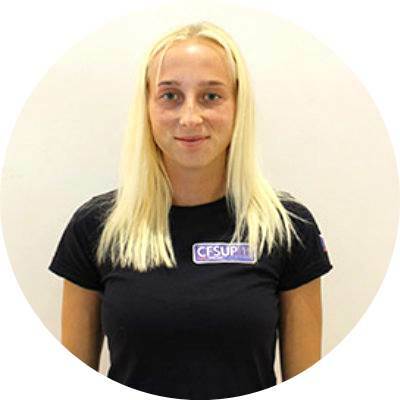 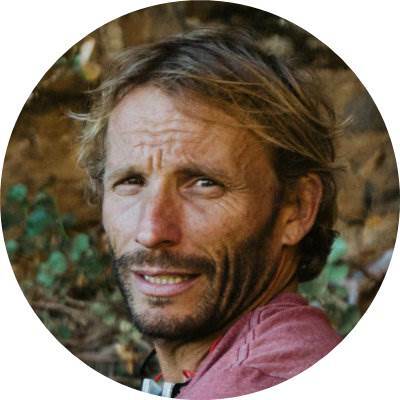 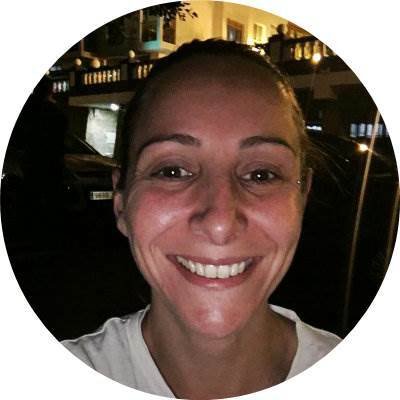 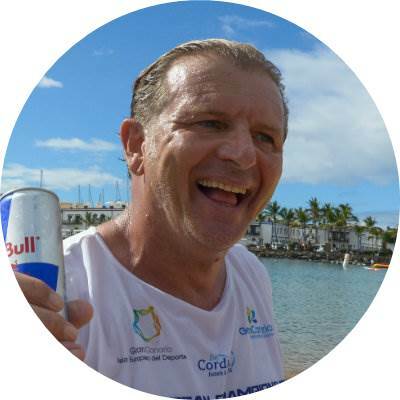 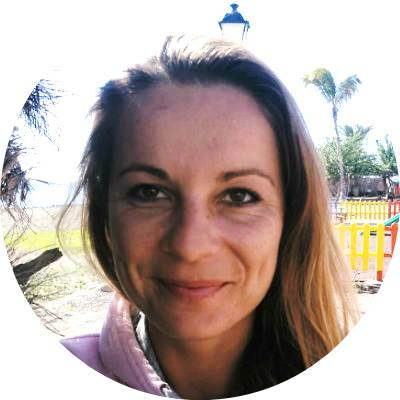 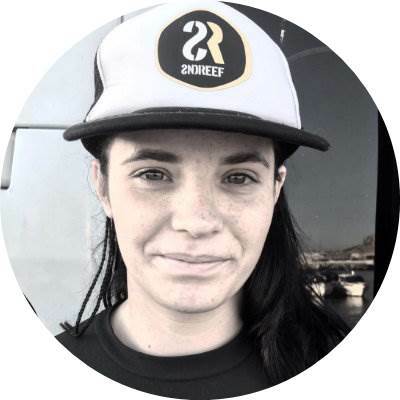 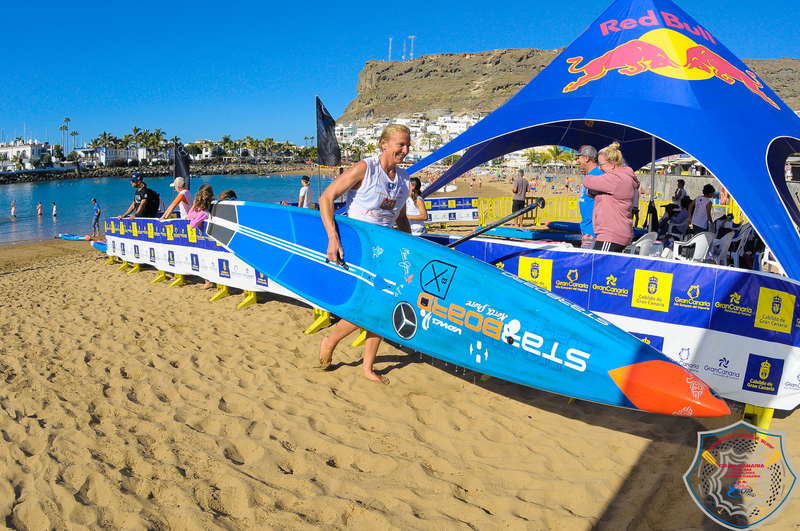 Pro's and Amateurs come together in the beautifull south of Gran Canaria in Mogan for technical races (Saturday) and long distance races (Sunday). 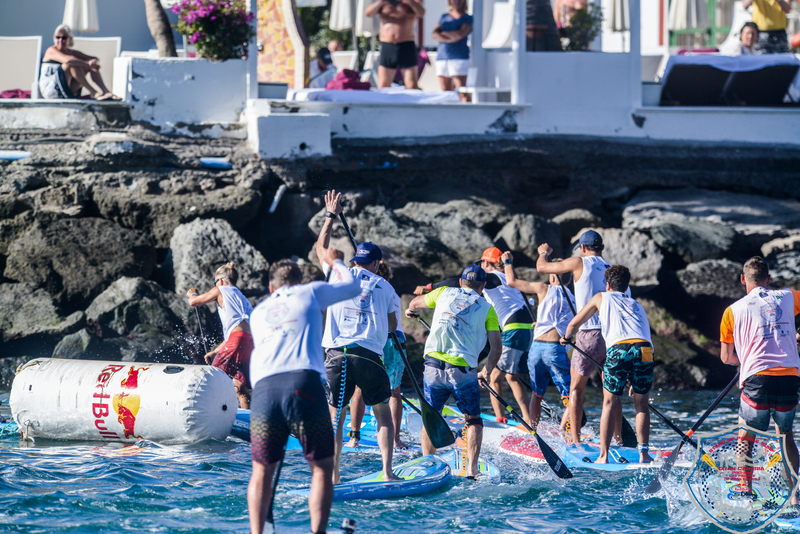 Amazing atmosphere and surroundings, warm waters and sunny weather make of Costa Mogán one of the best places for SUP racing. 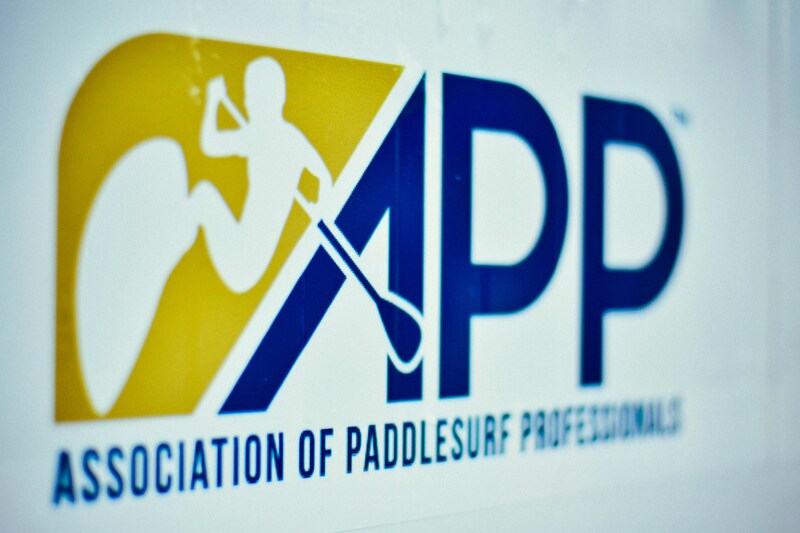 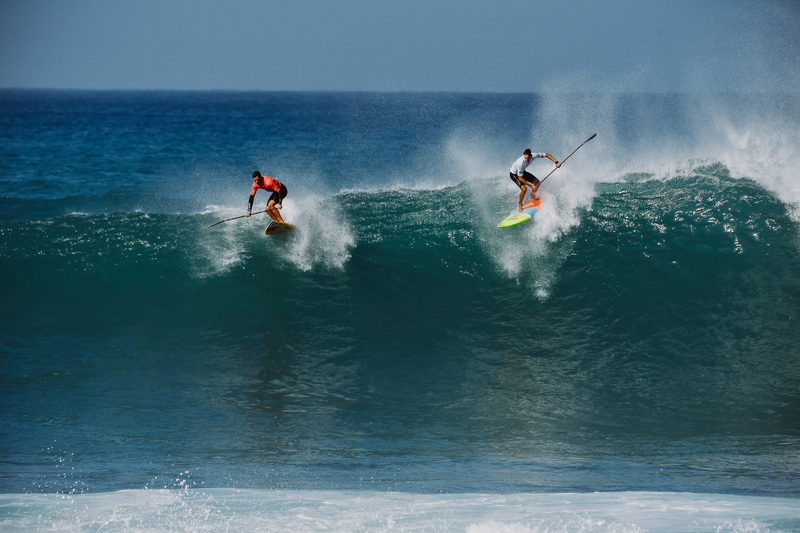 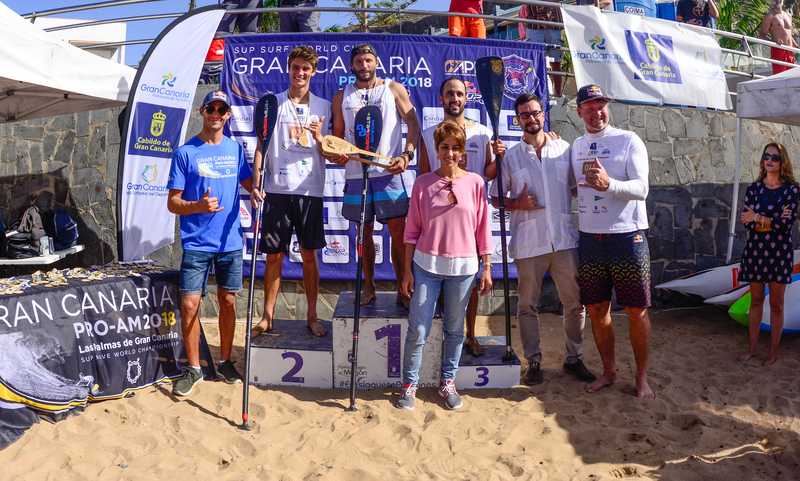 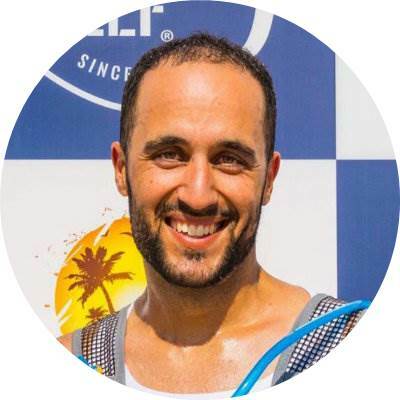 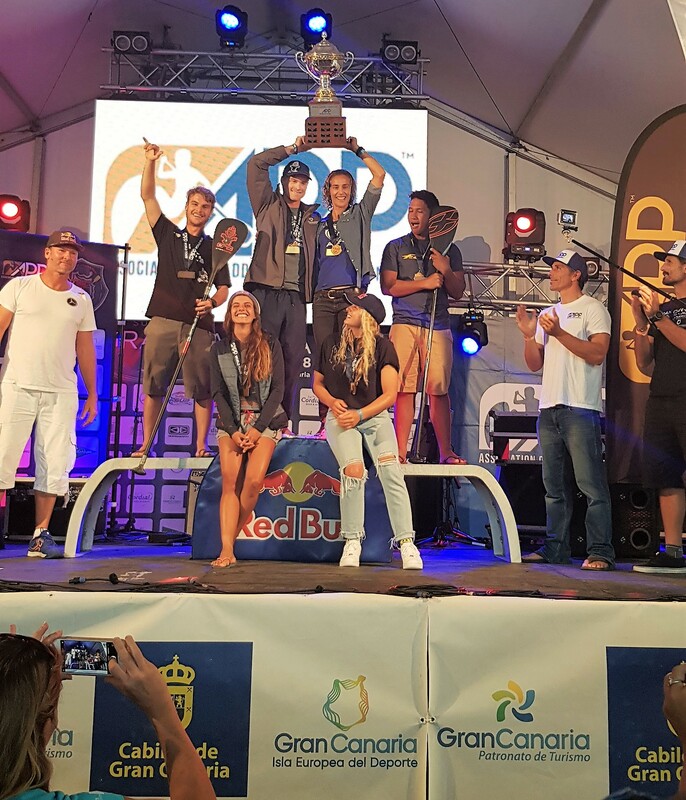 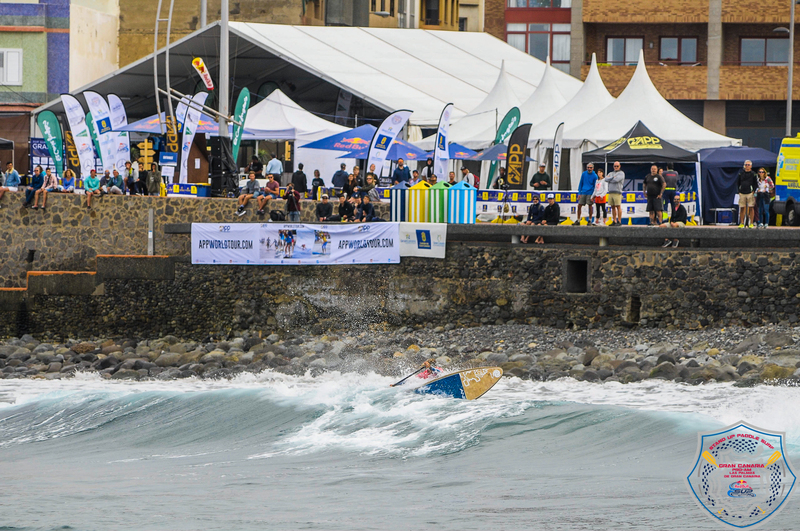 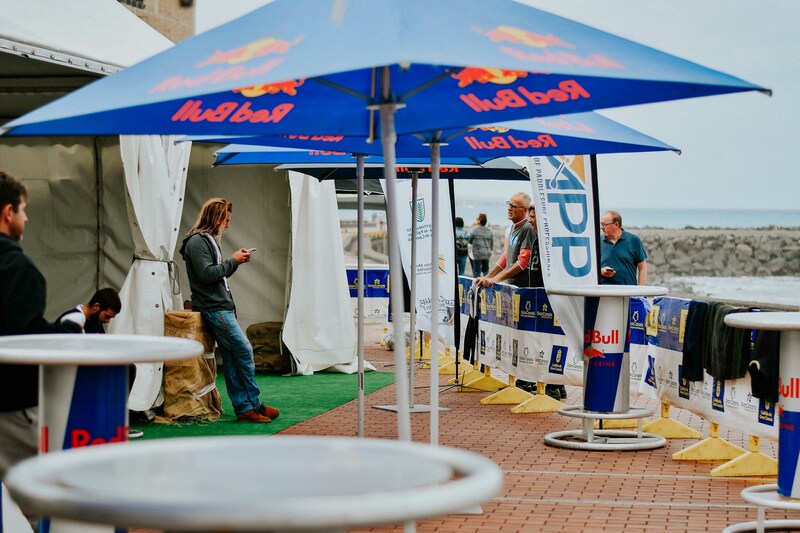 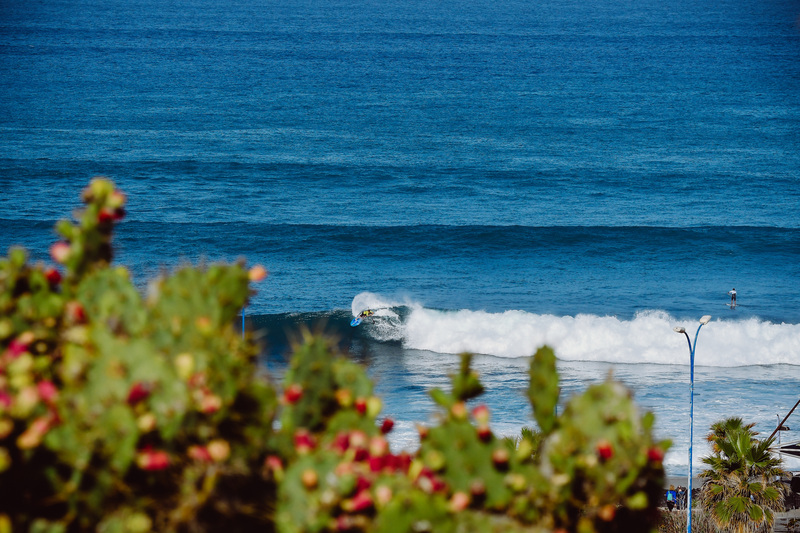 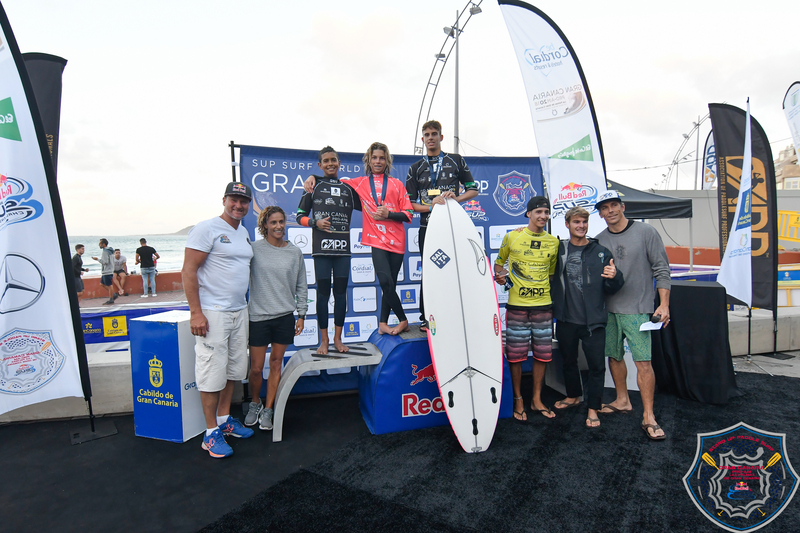 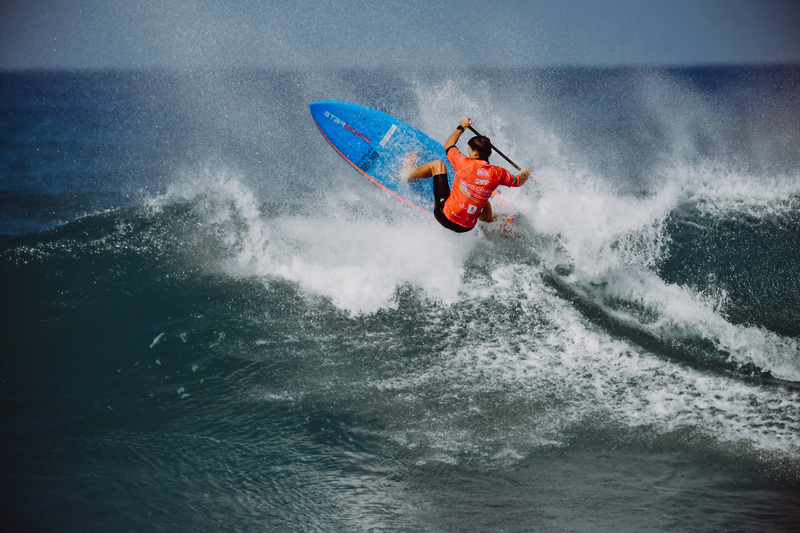 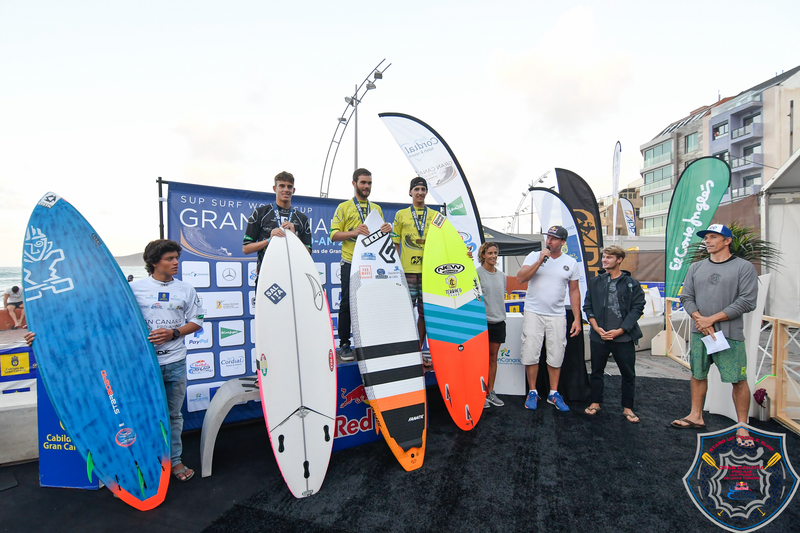 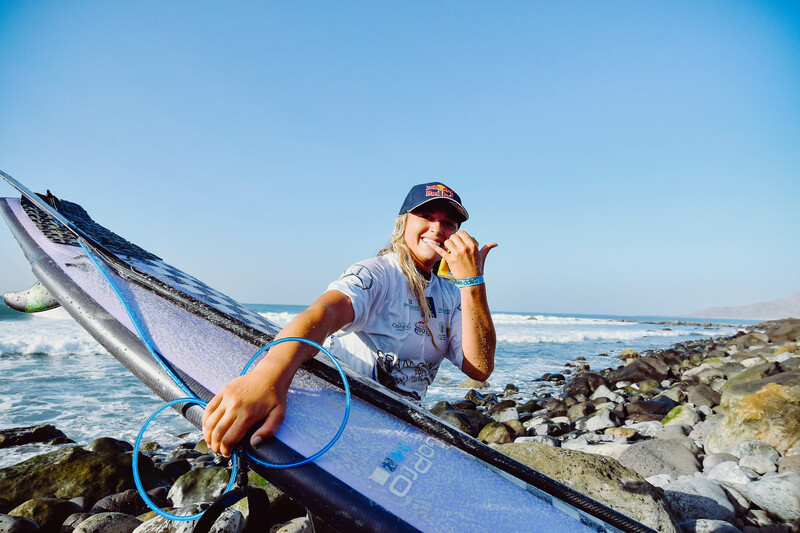 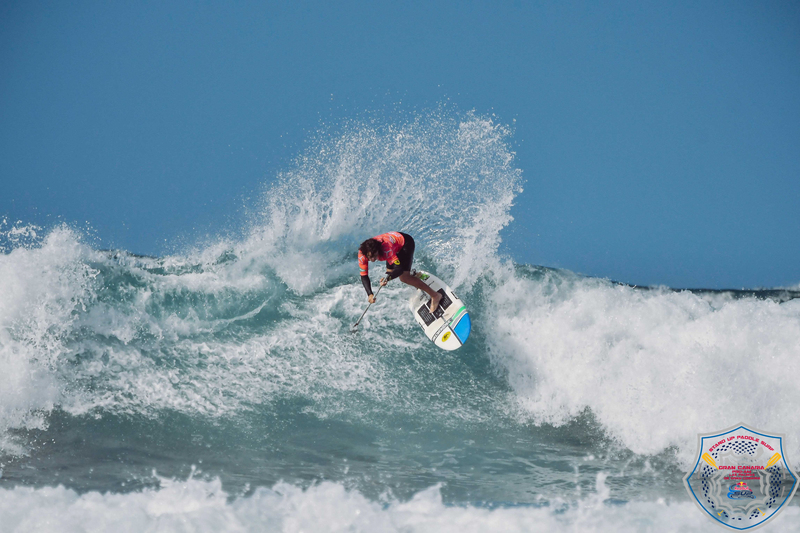 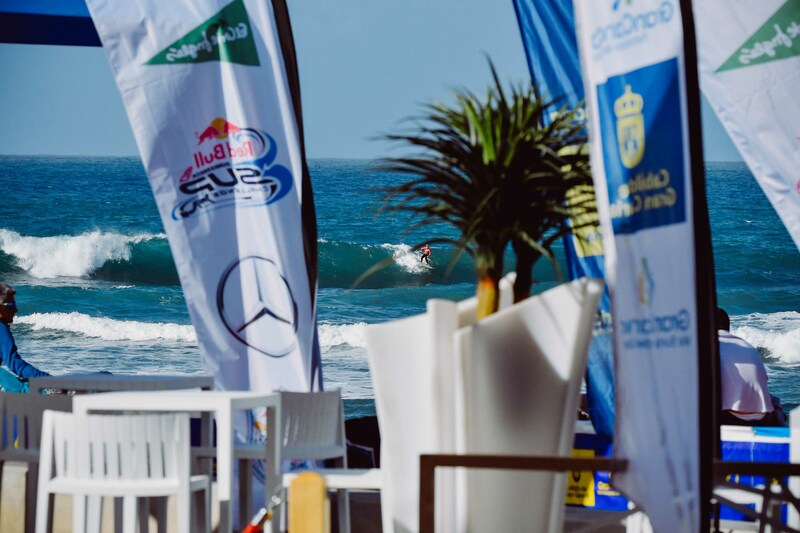 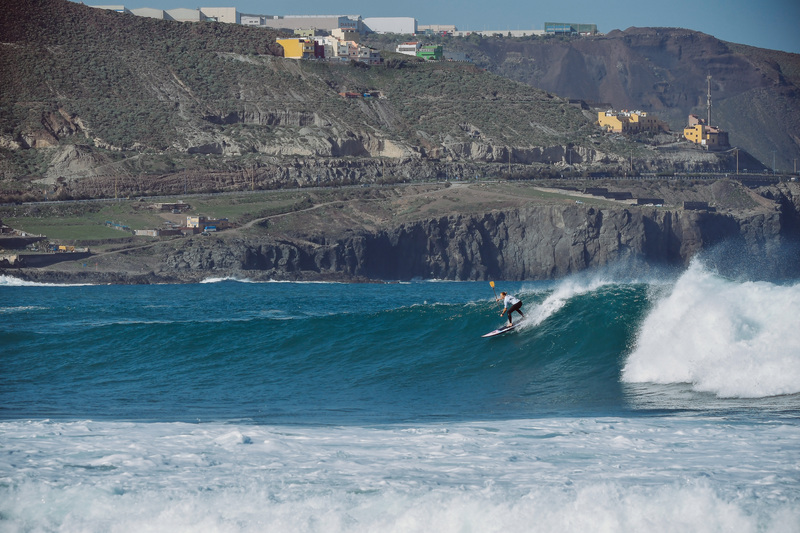 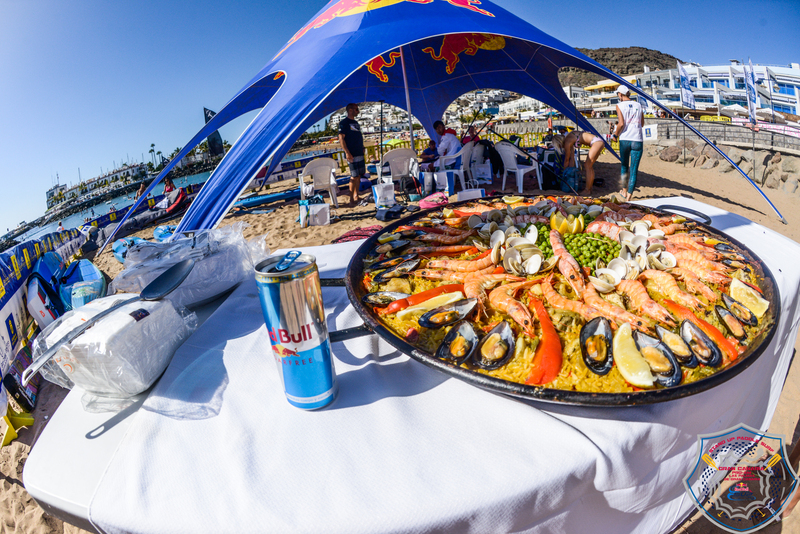 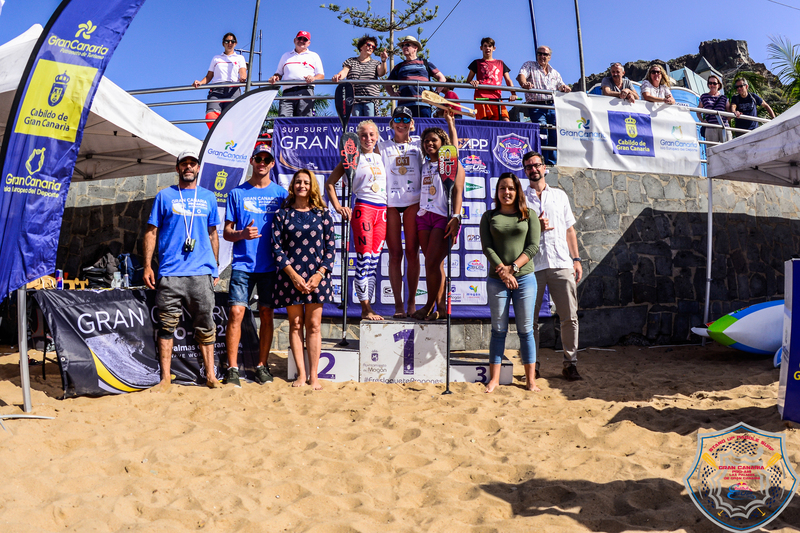 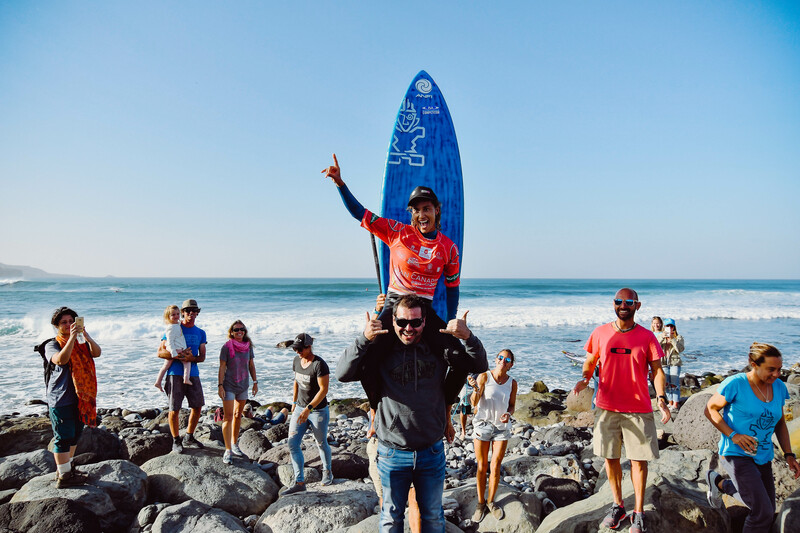 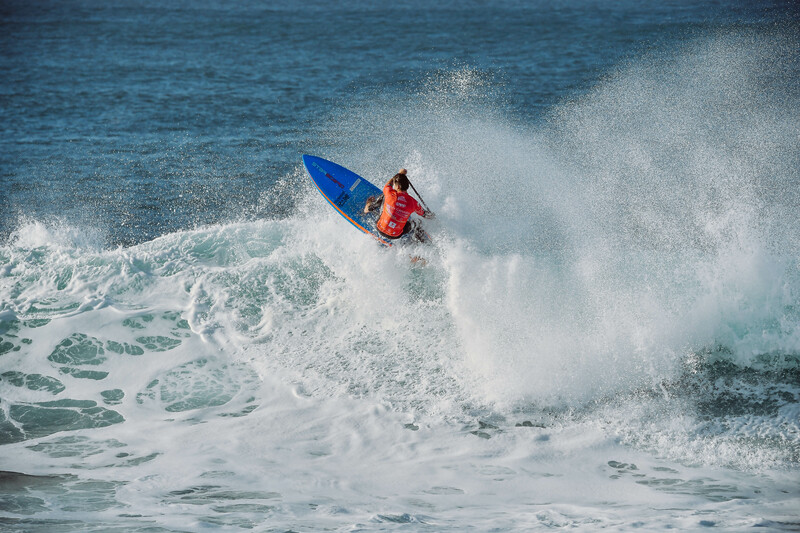 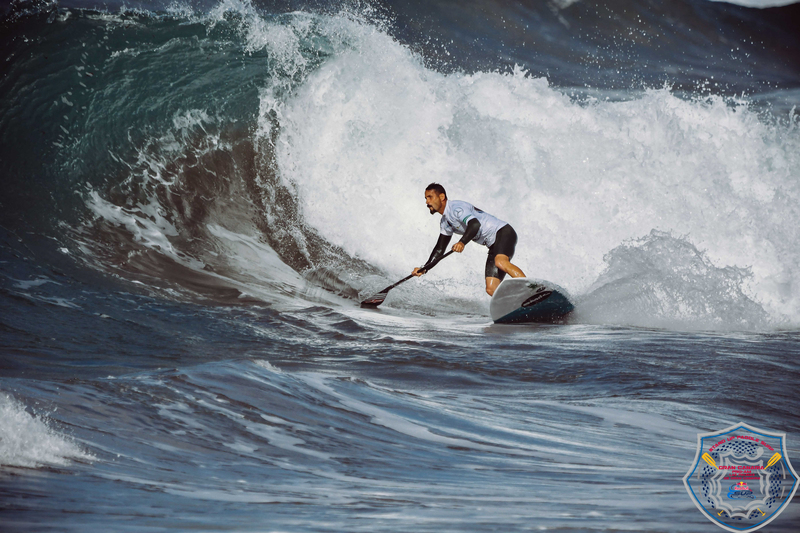 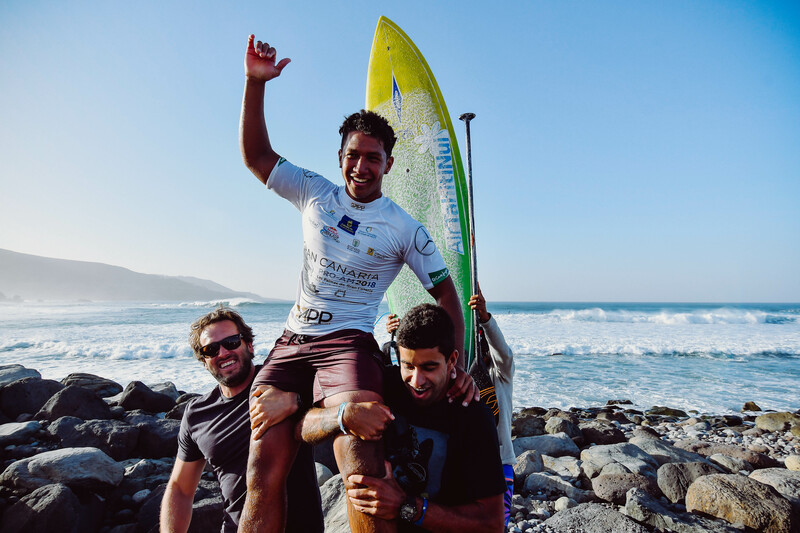 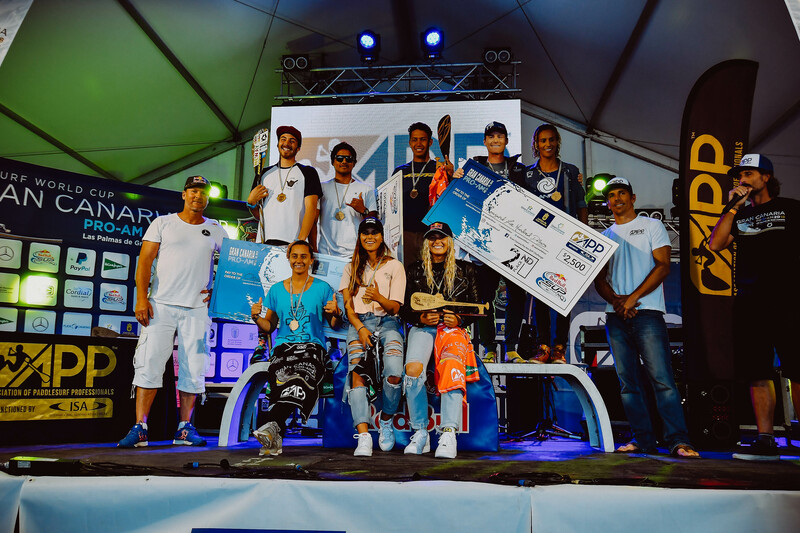 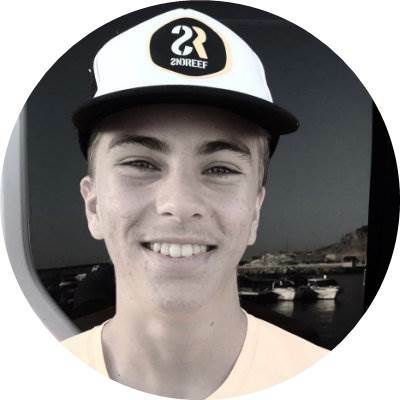 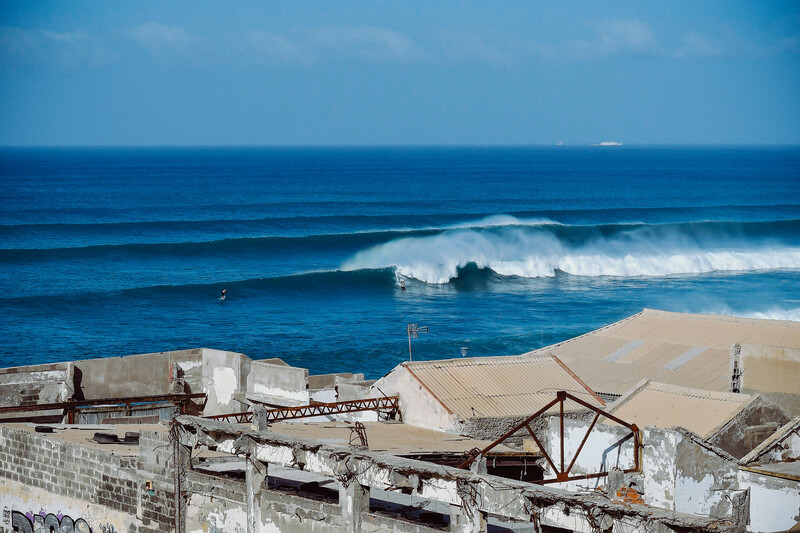 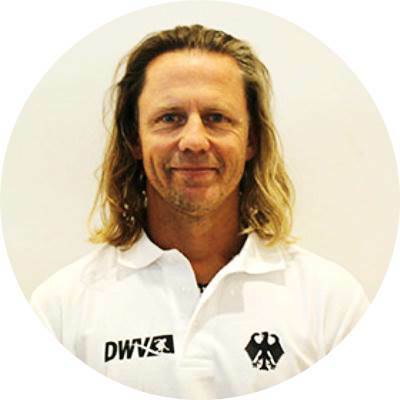 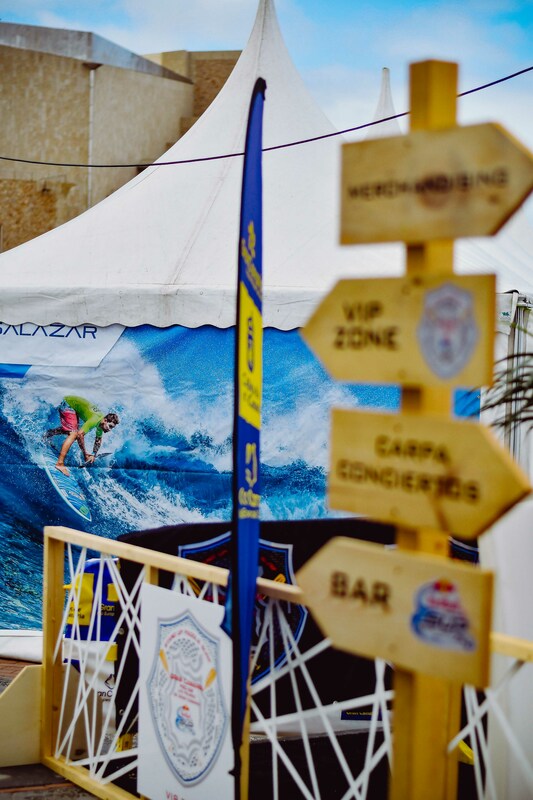 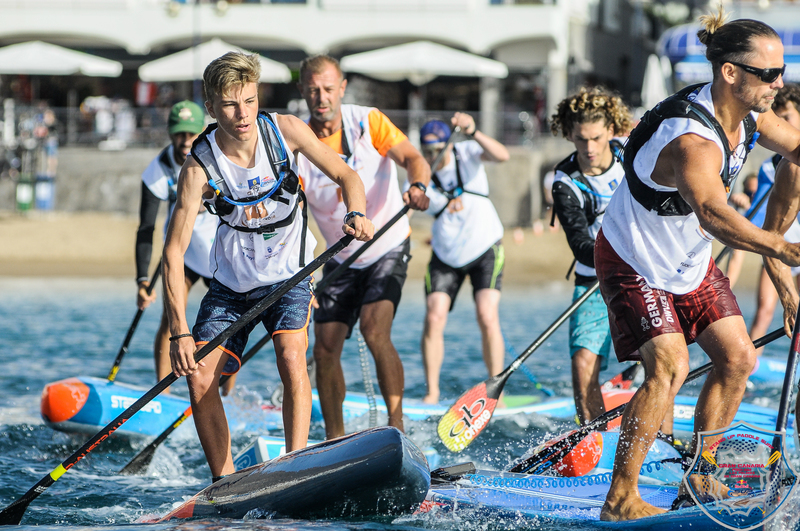 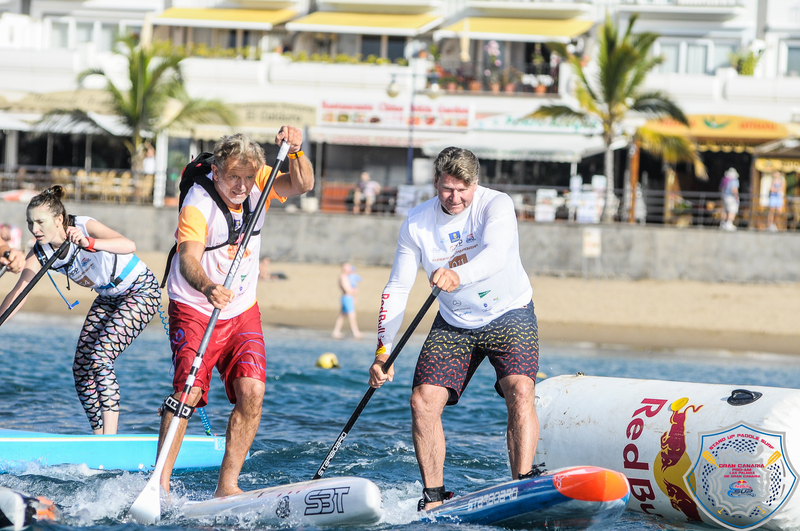 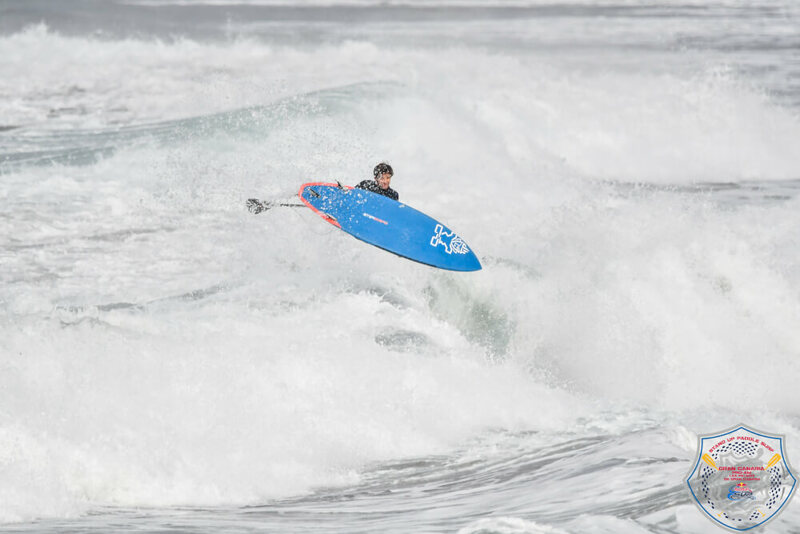 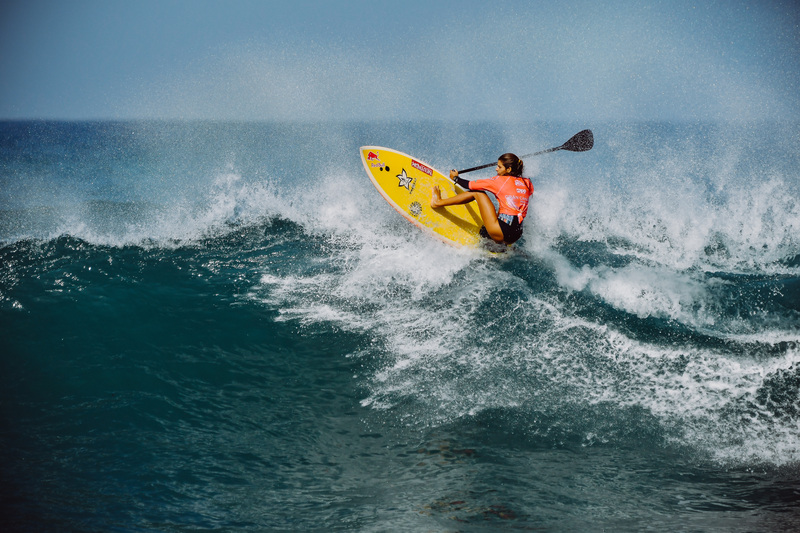 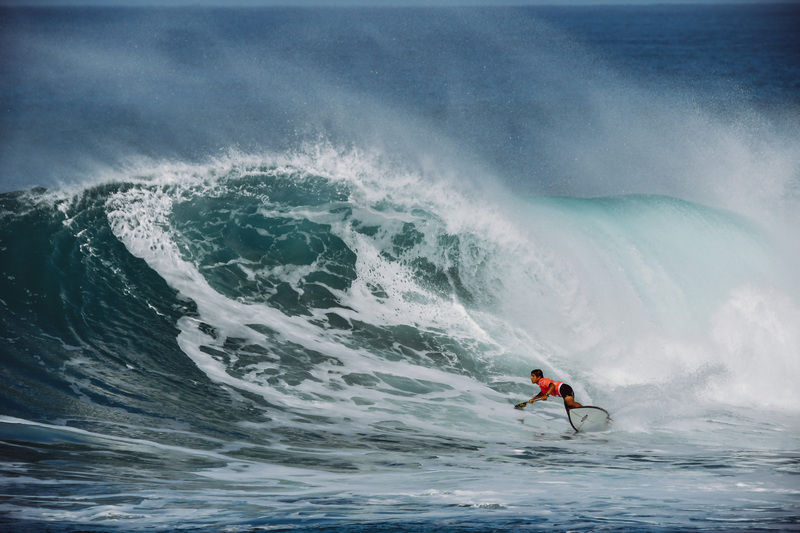 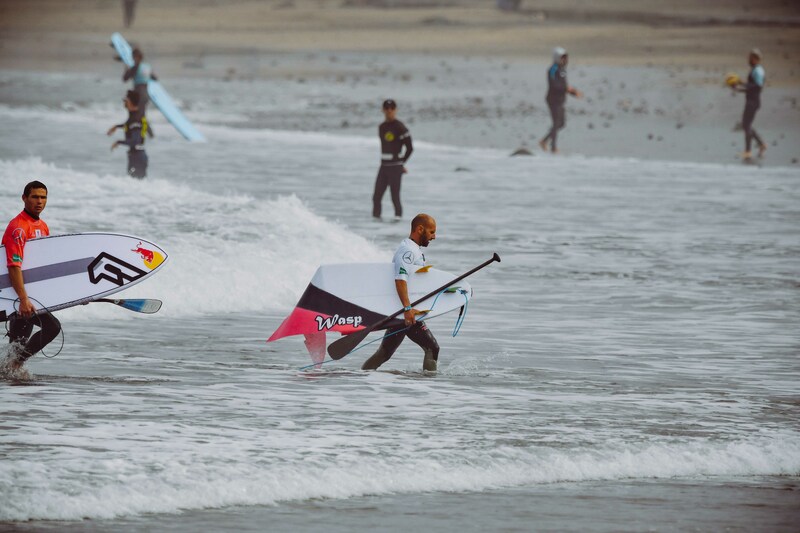 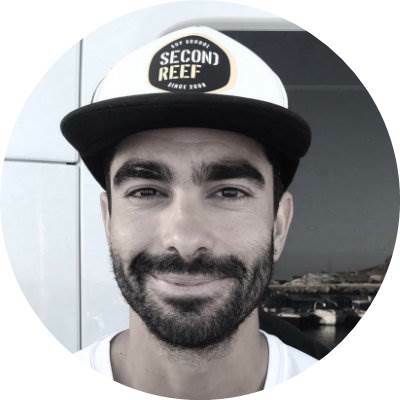 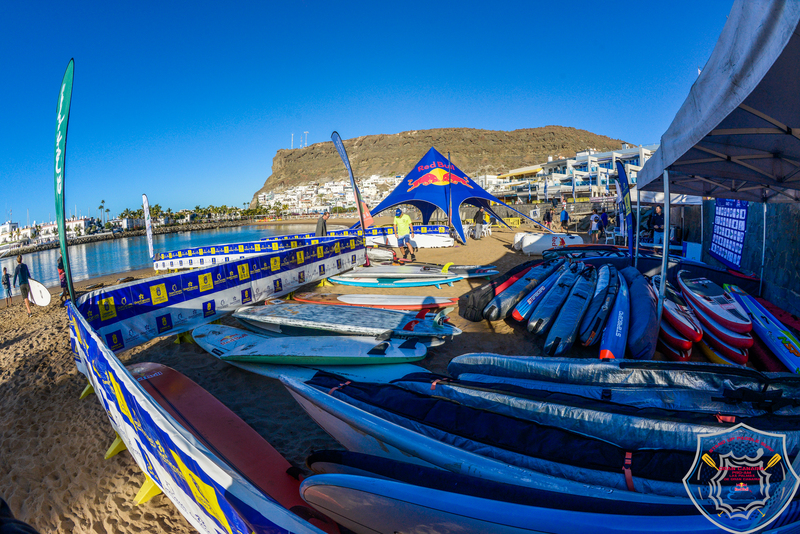 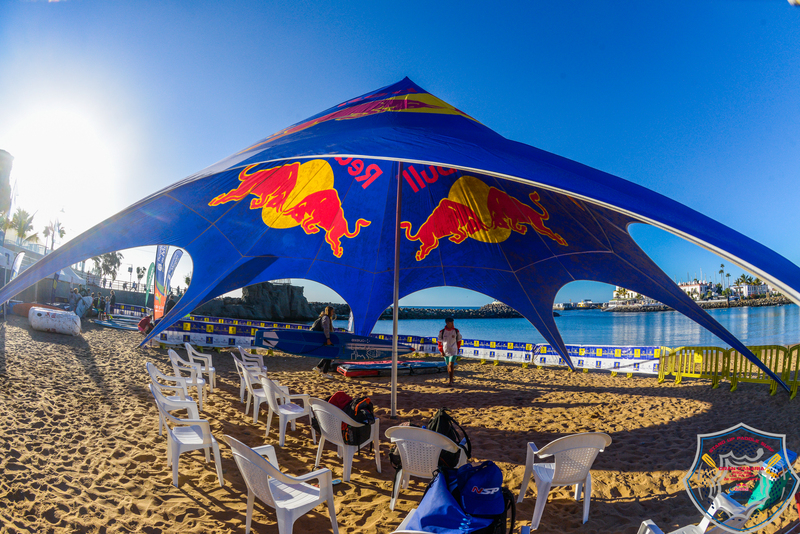 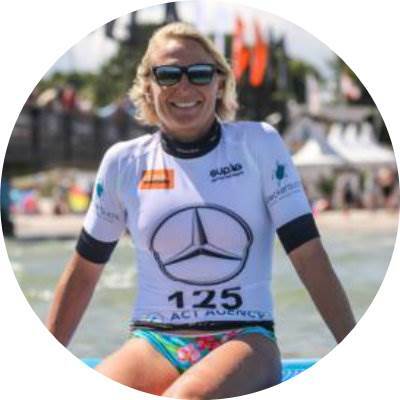 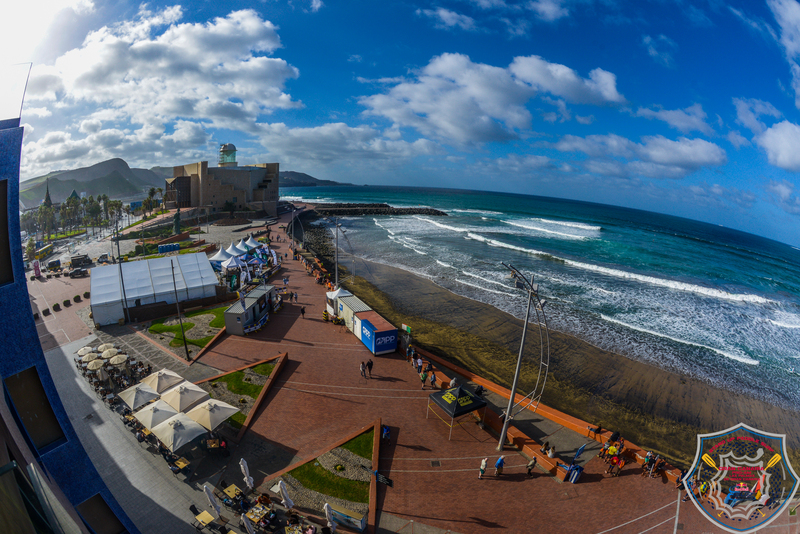 The Gran Canaria Pro-Am *be Cordial* SUP race is also the last stop of the canarian championship.